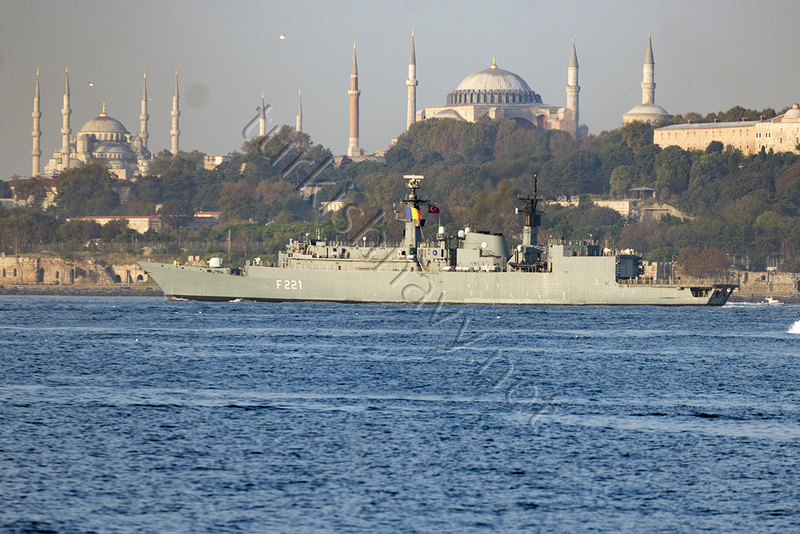 Yantar returned back to the Mediterranean after spending 8 days in the Black Sea. Forțele Navale Române contribution to NATO operation Sea Guardian ROS Regele Ferdinand transited southbound through Istanbul. After an absence for more than one year, Northern Fleet large landing hip Alexander Otrakovsky returned for Syrian Express duties. Photo: Yörük Işık. 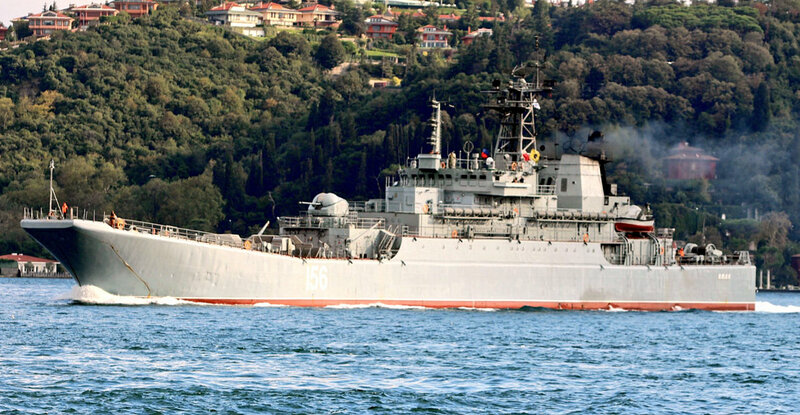 The frigate Admiral Grigrovich made a short 8-day long deployment to the Mediterranean. Photo: Kerim Bozkurt. 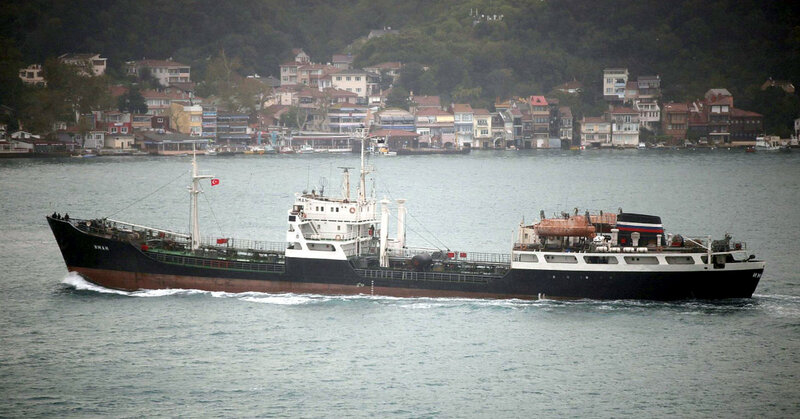 Russian tanker Iman made a northbound transit through Istanbul. Photo: Serhat Güvenç. 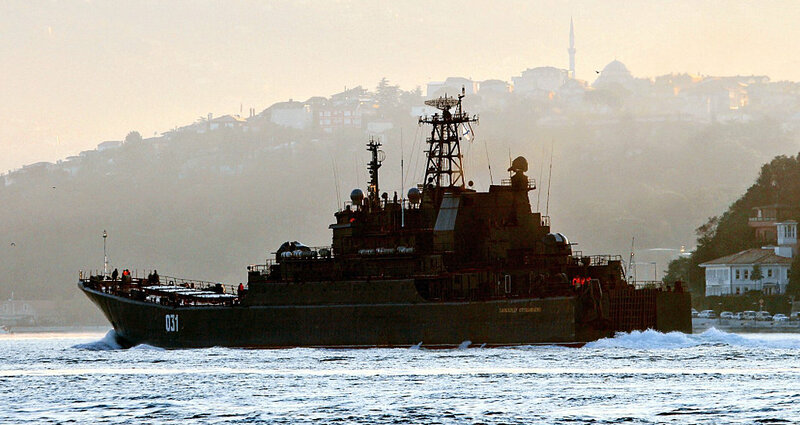 Sorum class tug, Viktor Konetskiy left the Black Sea. 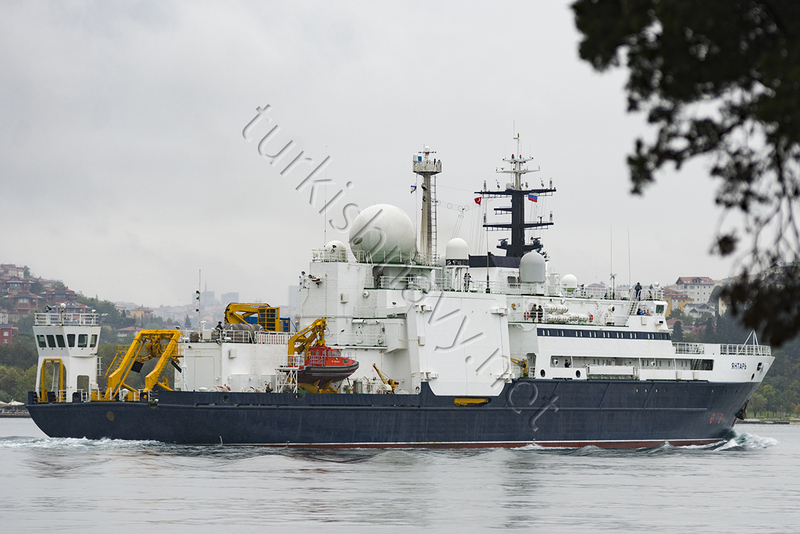 She towed the special test vessel Viktor Cherokov to the north a fortnight ago. 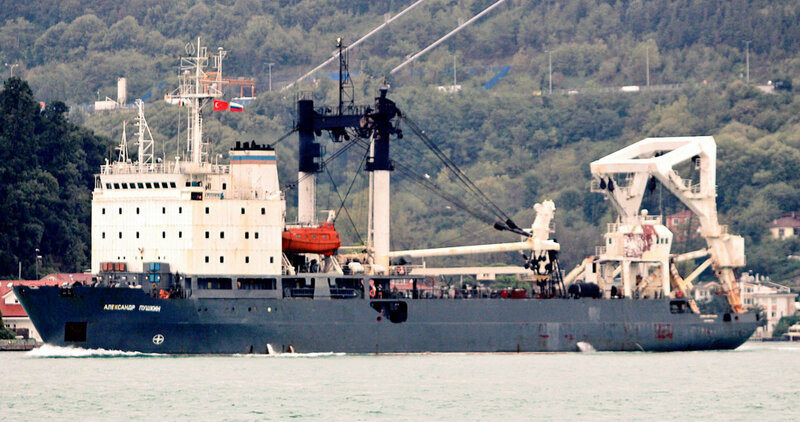 Buoy tender Alexander Pushkin made her first northbound passage through Istanbuş in 2017. Photo: Yörük Işık. Russian Yanter returned to the Black Sea after spending a long time following routes similar to the existing underwater data cables. Photo: Yörük Işık. 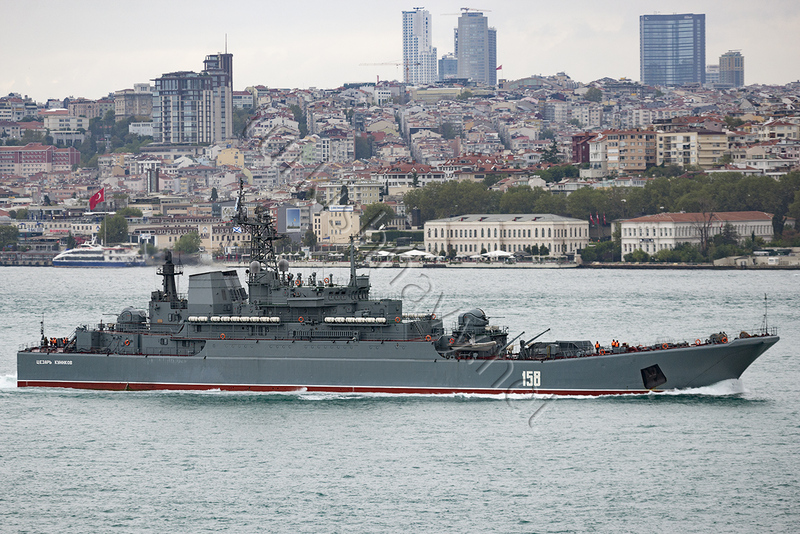 Russian Ropucha class landing ship Tsear Kunikov returned from her Syrian deployment. Russian large landing ship Azov returned from her Syrian deployment. Photo: Yörük Işık. 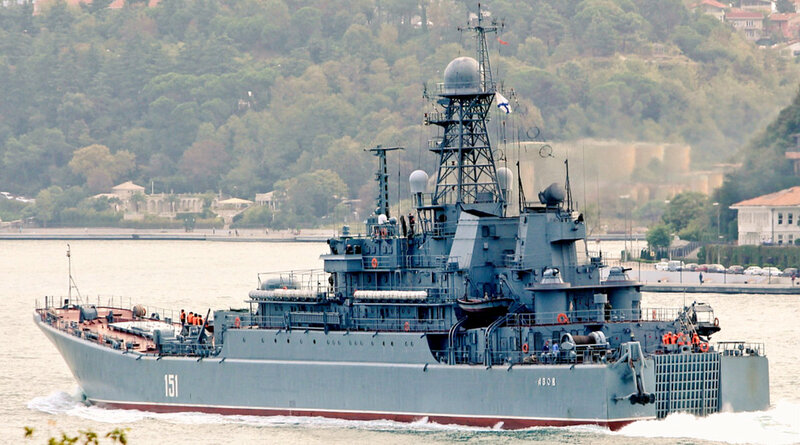 Russian large landing ship Yamal too returned from her Syrian deployment. Photo: Yörük Işık.